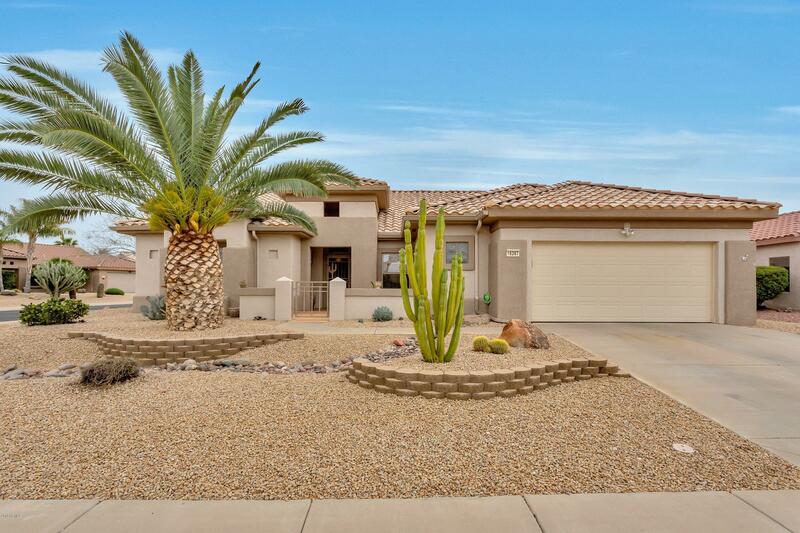 All SUN CITY GRAND DESERT CAN homes currently listed for sale in Surprise as of 04/23/2019 are shown below. You can change the search criteria at any time by pressing the 'Change Search' button below. "This awesome SCG STONECREST has been completely updated with large tile T/O. The home has 2282 Sq. 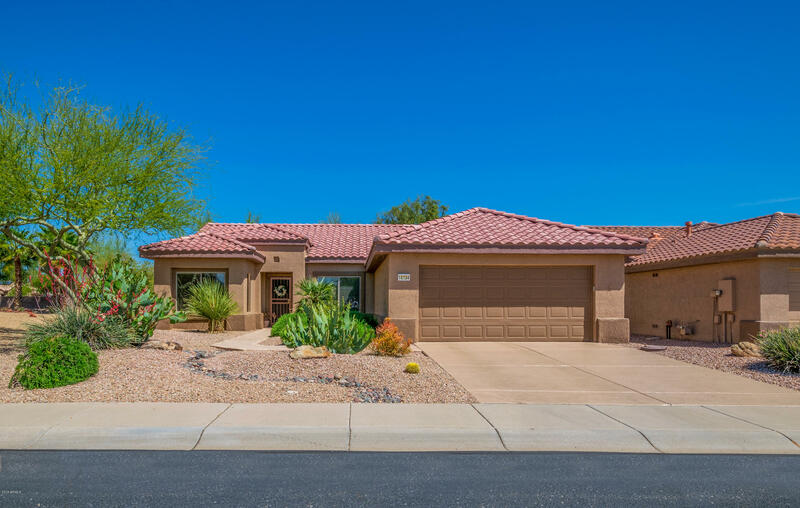 ft, 3 Bedrooms, 2 bathrooms & is located on a corner lot in the heart of Sun City Grand. If you enjoy entertaining family & friends you'll find the combination of kitchen/family room & covered patio ample space for such purposes. If you want a more formal setting the living & dining room are available. The kitchen features Corian counters, 2 pantries, pull out shelves, breakfast & buffet bars & map"
"Don't miss this stunning Madera that showcases the attention to detail of the owner! This home features 2 bedrooms,1.75 baths plus a den. Relax in the private backyard and listen to the soothing water feature! The extended, covered patio provides ample room for entertaining. The home has tile throughout with wood laminate in the bedrooms, decorator paint, stainless steel appliances, raised panel doors and a vacation mailbox. The climate controlled extended garage has an epoxy floor, storage cab"